Serving Big Rapids, MI and surrounding areas Residents for over 33 years years! Rasmussen Satellite TV is an authorized DISH Satellite television Retailer specializing in Satellite television and Internet service. Rasmussen Satellite TV is your local choice for DISH service! We have served Big Rapids, MI and surrounding areas for over 33 years years and are dedicated to serving the local community. DISH is the best choice for value, technology and customer service with the lowest prices nationwide. So stop by today to find the package that works best for you! By providing your telephone number and clicking submit you authorize Rasmussen Satellite TV, DISH Authorized Retailer, or its representatives to use this number to contact you regarding DISH products and services through an automated or predictive dialing system or prerecorded message system, regardless of whether the number is on any do-not-call lists or is otherwise registered as a wireless telephone number. You understand that you do not need to provide a cellular phone number to receive DISH services. 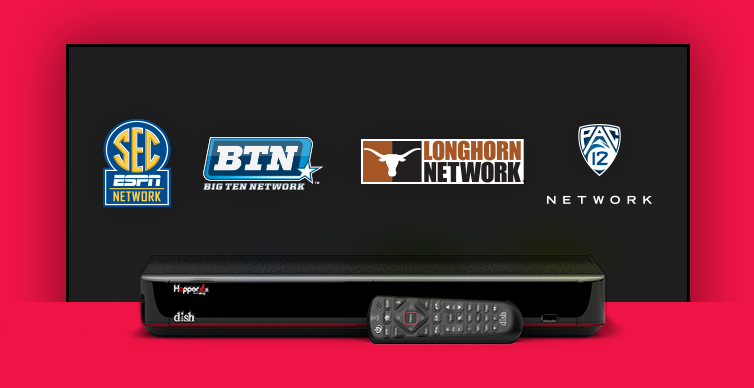 Rasmussen Satellite TV is an authorized retailer of DISH Network L.L.C. DISH, DISH Network and DISH Network logos are trademarks, registered trademarks and/or service marks of DISH Network L.L.C. and/or its affiliate(s). The DISH Network trademarks, registered trademarks and/or service marks are used subject to license of DISH Network L.L.C. and/or its affiliate(s).